There has been a lot of attention in the media recently about life insurance, whether it be the denial of claims, scandals involving doctors’ assessments, or changes to life insurance held in superannuation. While this may prompt people to shy away from life insurance, or put it in the ‘too hard basket’, we believe that it is essential that our clients and our clients’ children have strategies in place to protect them and their families should the unthinkable happen. According to a 2010 Lifewise/NATSEM Report, one in five parents will be unable to work, or will die, before retirement age. The good news is that quality life insurance policies do provide families with real protection and peace of mind. 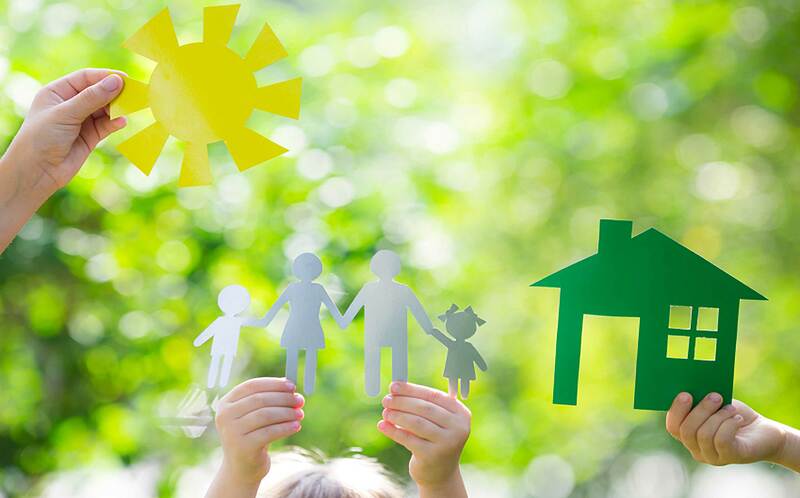 What’s important is understanding the different types of policies that are available, particularly those within Retail or Industry Superannuation Funds, which may not provide optimal protection for your family or your children’s families. 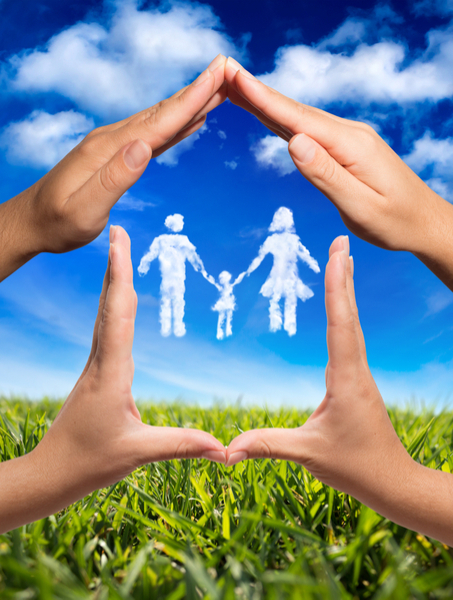 Life insurance – provides a lump sum benefit if the life insured is to pass away. Income protection – provides a monthly benefit if the life insured is unable to work due to injury or illness. Many people are provided with automatic Life, TPD (Total and Permanent Disability) and Income Protection cover in their retail or industry superannuation funds, and believe they have comprehensive cover in place to protect them should they pass away, become permanently disabled or unable to work. 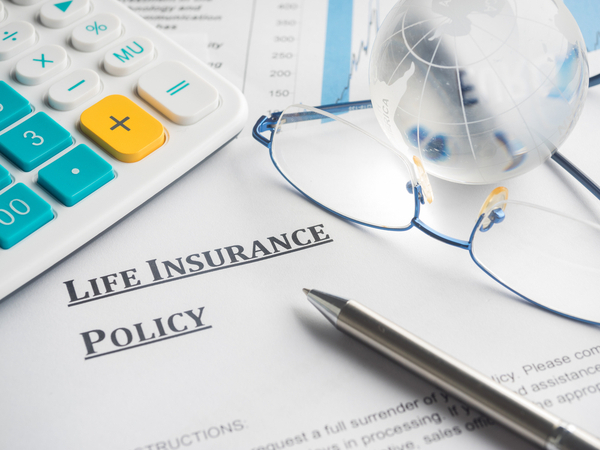 However, most people are unaware that there have been significant changes to life insurance in retail and industry superannuation recently, which have made it more difficult to make a successful claim. Many will not pay claims if a balance has fallen below a certain level and/or no contributions have been made in a certain period. Some of these funds have ‘sunset clauses’ with shorter time limits on how long a person has to make a claim after becoming disabled (with one fund imposing a six-month limit). Many have tighter definitions for TPD, with Australian Super recently changing its definition to mean they will not pay out if a claimant is able to be trained to perform another job. Unusual exclusions, for example disablement caused by accidental injuries or illness, which would not cover something like injuries caused by an assault. Most cover is ‘unitised’ meaning the cost remains the same, but level of cover decreases as the life insured gets older. As people age they may be left with levels of cover far below what they require. Premiums in these funds are becoming drastically more expensive, potentially eroding superannuation balances for retirement. The good news is there are plenty of alternatives available, many of which can provide quality cover at a lower cost. It is important to understand the cover you or your loved ones hold, the alternatives, and to ensure that if a claim is made, the benefit will be paid when it’s needed most.